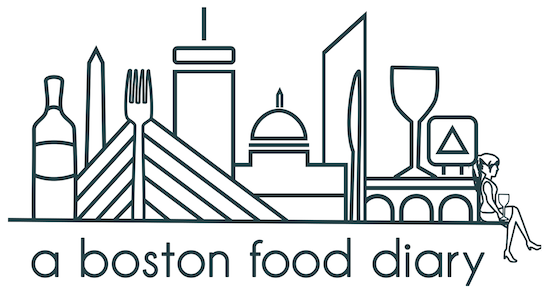 A Boston Food Diary: Clue No. 3!! Ohhh that's right! It's time for a new clue in the great game of Where are ABFD and The_SBK headed on their adventure! So far we've given pretty ambiguous clues- a Compass, Green, Party Shoes and a Notebook, and Oysters. We thought we might try to make it a little easier on you this time-well mainly because we're bursting with excitement! So for the third edition in A Boston Food Diary's I Spy game... I spy a needle!